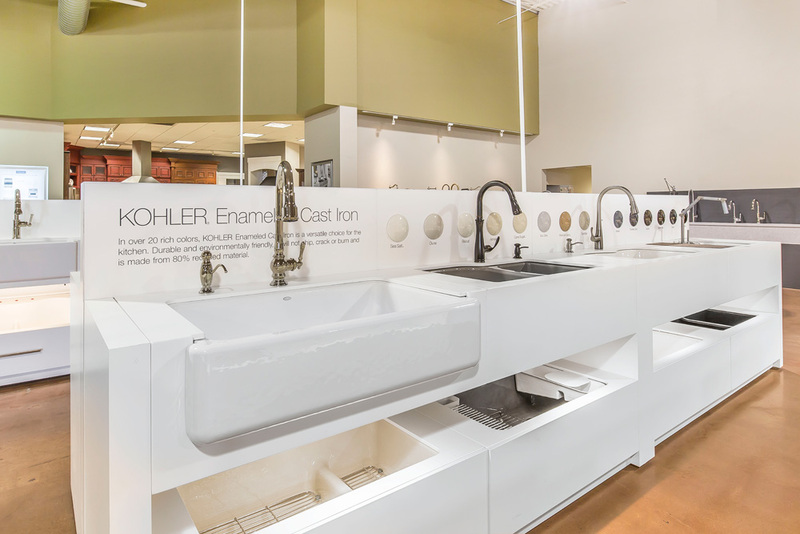 Find the look that’s right for you at your local KOHLER Showroom. Get inspired by the latest KOHLER kitchen and bath products and trending styles. 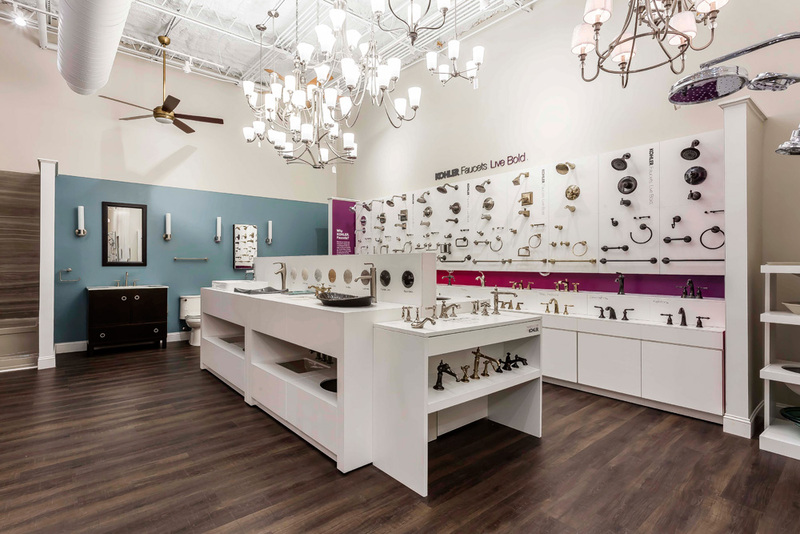 See in-store displays and easily connect with on-site associates ready to help with any of your home-design questions. Please visit find a store on US.KOHLER.com to locate the showroom nearest to you.